Free list of outlets, tools, and templates! Use this as a template for each pillar piece of content you publish. Declare your assumptions in a hypothesis spreadsheet. 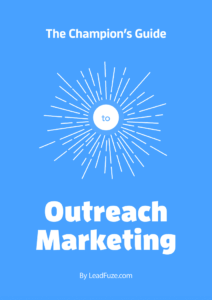 A list of 40+ tools to help you supercharge your outreach..